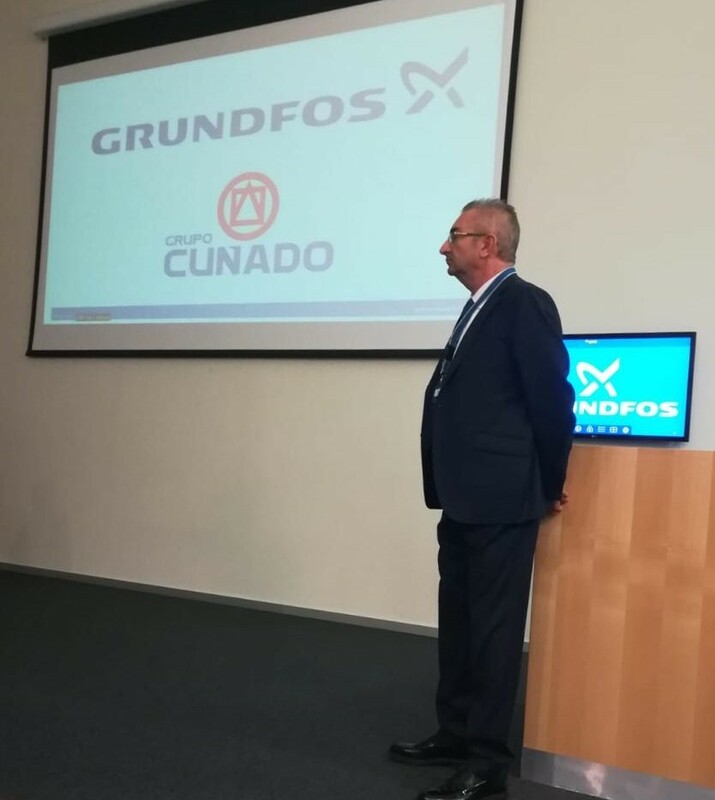 Searching more complete industrial solutions for our customers , GRUPO CUÑADO has signed an agreement as Official Distributor of GRUNDFOS, expanding our product portfolio. This strategic alliance allows us a greater strength in the following business areas: Wastewater, Building, Industrial solutions and Water supply. Their equipment assembles motors with efficiency levels up to IE5, above the current European regulations. With this, our customers can drastically reduce the cost of the useful life of the equipment, where normally 80% of this is the energy consumed during the use of the pump.